Visual Studio Code>Themes>Retro Wave JunkieNew to Visual Studio Code? Get it now. 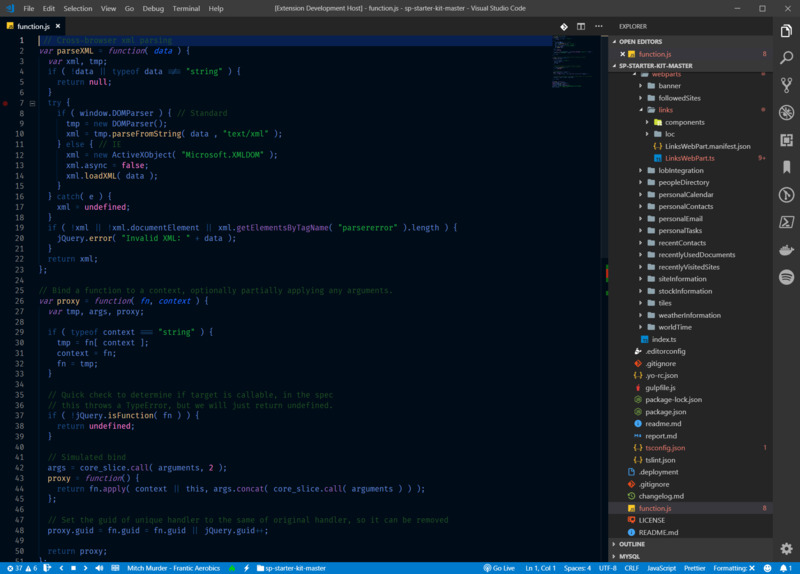 A simple dark theme for Visual Studio Code inspired by Retro Wave music.